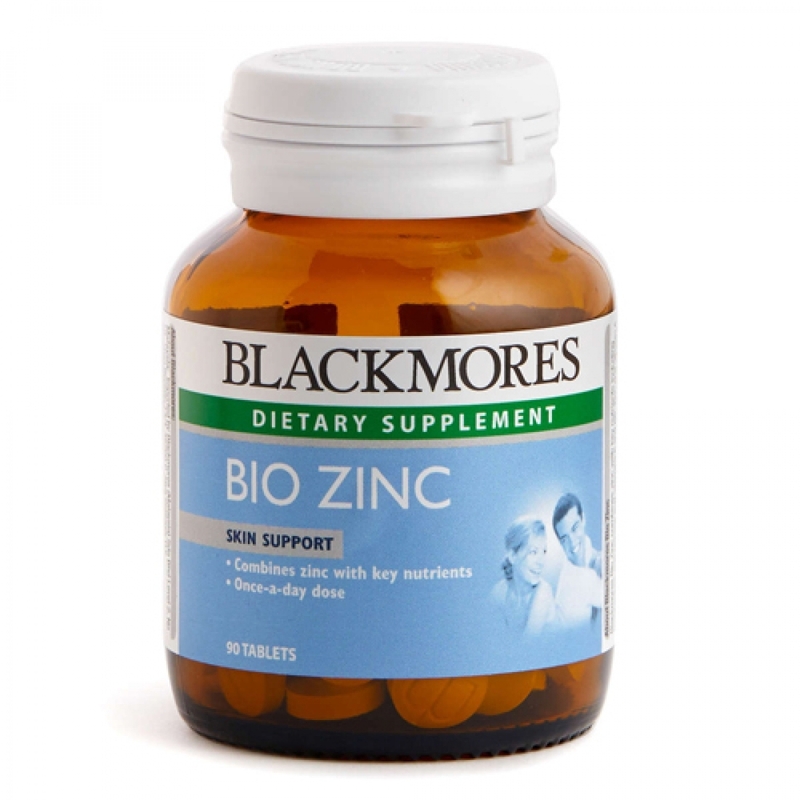 Blackmores Bio Zinc combines zinc with key nutrients including magnesium, manganese and vitamins A and B6 in a convenient one a day dose. Zinc and vitamin A are especially important nutrients for the health and metabolism of carbohydrates, fats and protein. Zinc is also an important mineral for men. Zinc is essential to good health as it is found in every cell of the body and is involved in many enzymatic reactions. Zinc is important for the proper functioning of the immune system and in metabolism of carbohydrates, fats and protein. Vitamin A plays an essential role in the healthy function and repair of the skin, as well as being important to the immune system. Vitamin B6 helps to increase the concentrations of both zinc and magnesium in the cells.